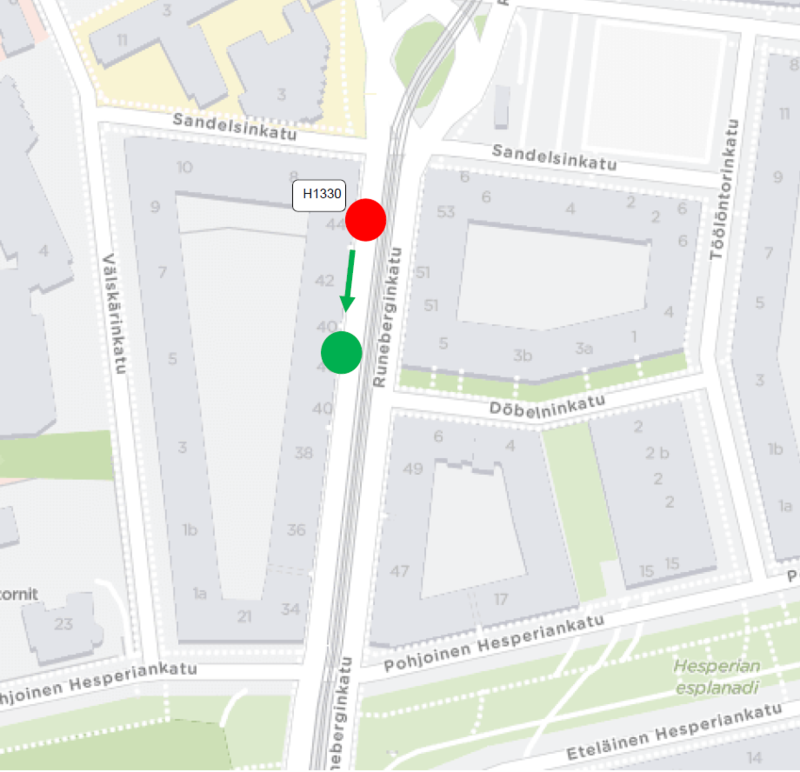 The "Töölöntori" bus stop on Runeberginkatu will be relocated some 50 meters to the south of its existing location on Tuesday 29 January due to excavation work. The relocation affects route 70. The works are expected to continue until Tuesday 12 February.